Focus ADHD is an app developed by Walpole Digital Media. The project originated from research done by the BSMHFT’s ADHD clinical team and service-user forums. WDM was the company engaged to help design and develop a mobile app into a support tool that would run alongside clinical treatment. 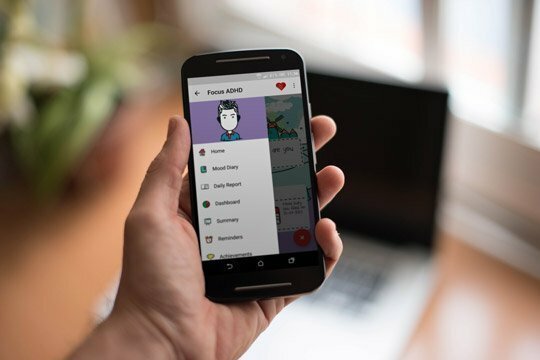 The app was developed as a tool to support patients in staying well and feeling more in control of their symptoms during the periods between their appointments. It also providing clinical teams with data on the patient’s treatment and recovery through various graphs, charts and detailed information. WDM scoped out the user and system requirements by running focus groups and interviews with clinical teams and patients. Over the course of a few months the high-level system specification was developed into various architectural documentation and prototypes designs that allowed our team to conduct user acceptance testing. The feedback and evaluation helped us alter the user experience and design, incorporating unique features such as gamification to reward patients for completing tasks. You can contact Walpole to learn more about Walpole’s projects. You can also engage with them on Twitter @WalpoleTech.